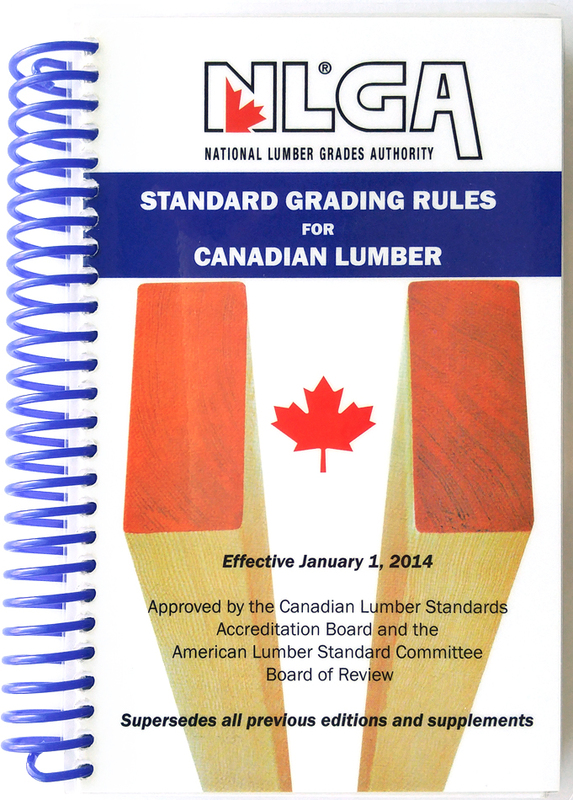 This edition incorporates revisions to the species and species groups covered by the NLGA Grading Rules. 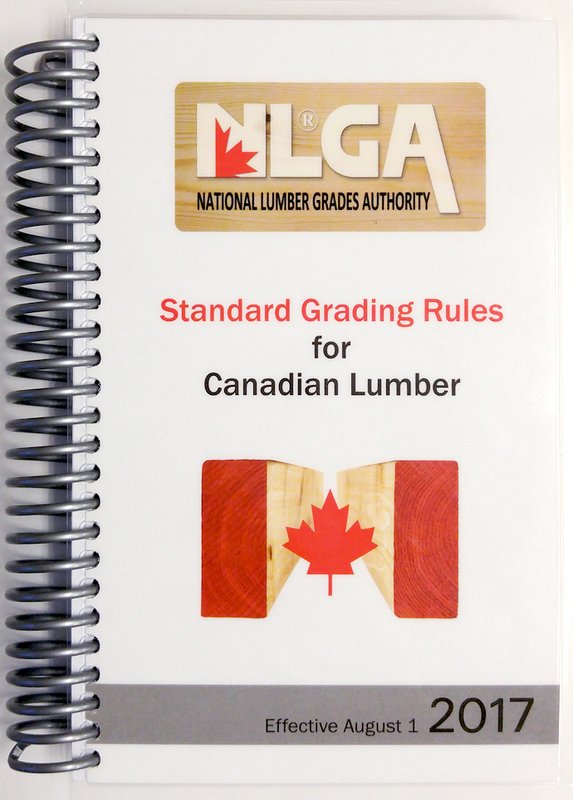 The following Supplements to the NLGA Standard Grading Rules for Canadian Lumber (2017 edition) were issued on March 1, 2019. 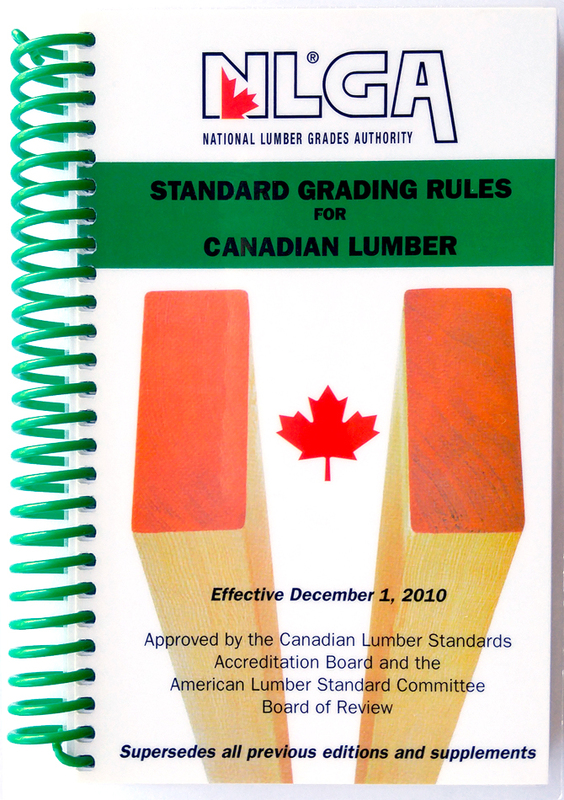 Please click on the applicable link for a PDF copy. 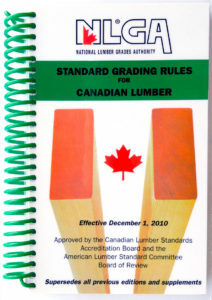 This version has been superseded by the August 2017 edition. 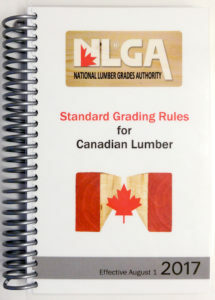 The 2014 revision primarily incorporated changes to the knot and slope of grain grading rules for Beams & Stringers and Posts & Timbers as well as including the errata and other supplements from the December 2010 edition. This version has been superseded by the August 2017 edition. 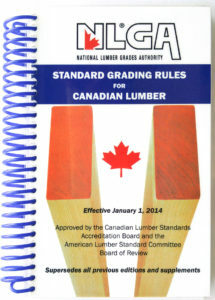 Listed below are the errata and supplements issued for the December 2010 edition. 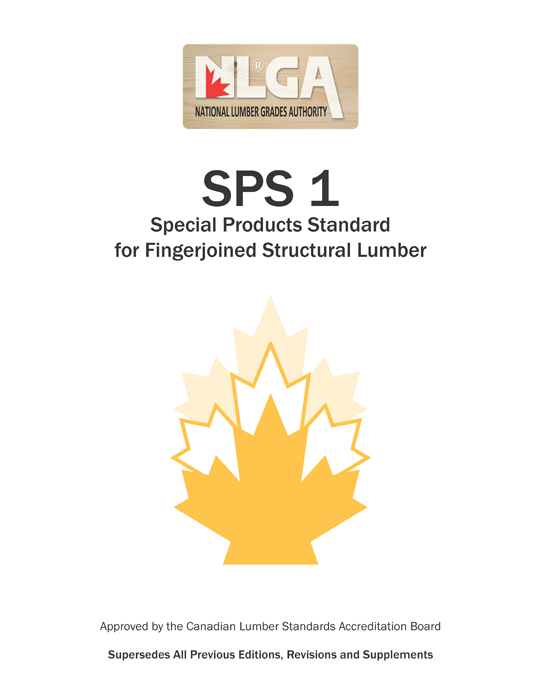 These errata and supplements are provided for archival information only. 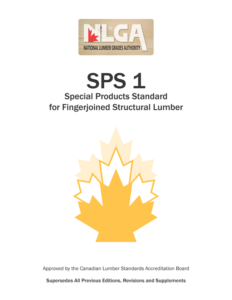 The following is a list of the current editions of the Special Products Standards which are available for ordering in the Publications For Sale section or for download in the Publications For Download section of the website.